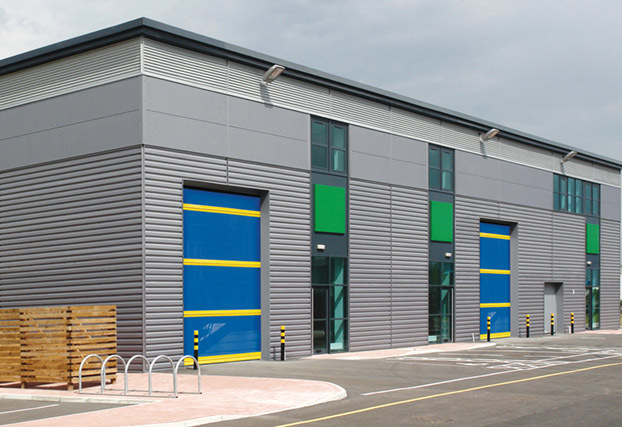 Chase Doors is the world's oldest, largest, and most progressive manufacturer of double-acting impact traffic doors and specialty doors. 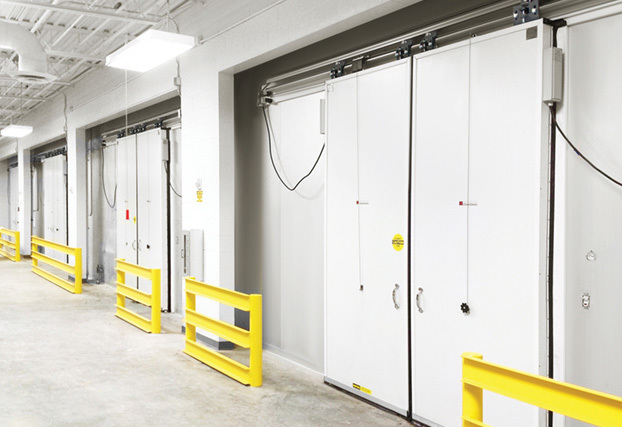 Chase has expanded its line of doors to include impact traffic doors, double-acting swing doors, strip curtains, pvc vinyl rolls, corrosion resistant doors, fiberglass doors, cold storage door, sliding fire doors, sliding service doors, pharmaceutical doors, bug screen doors, vinyl roll-up doors, industrial curtains, and air doors. 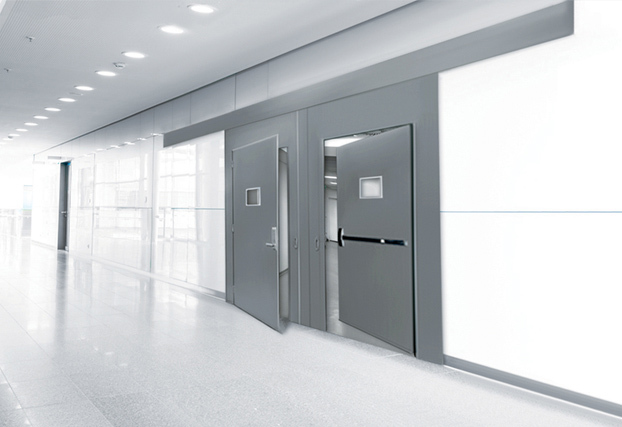 Chase Doors has become the global leader and most recognized manufacturer of high-quality, made-to-order specialty door systems. For purchasing information call toll free. 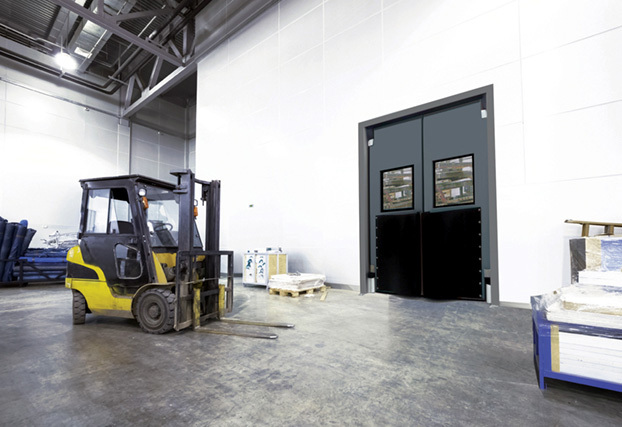 Durulite® Industrial door with a rotationally molded polyethylene construction. 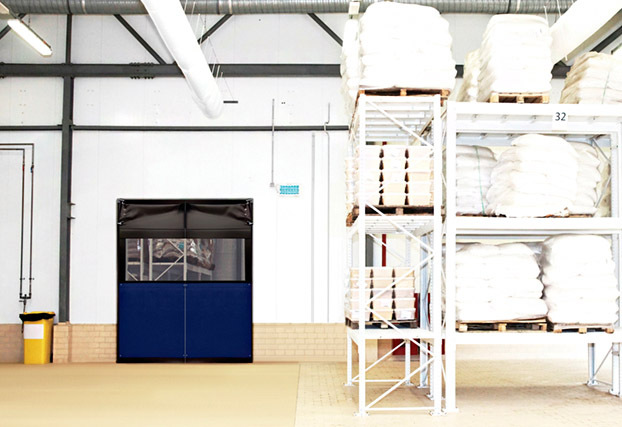 Saino® Model 3000 Sliding Fire Door - modular panel construction with honeycomb core. Durulite® Retailer - rotationally molded polyethylene skin retains its properties to -40°F. DuraShield® Bug Screen Door – provides ventilation and natural light with insect-free environment. 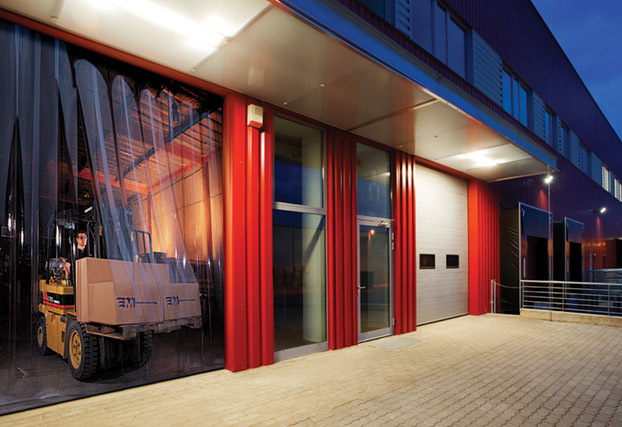 Saino® Model 50000 Casing Mounted Sliding Fire Door with pass-doors and windows. 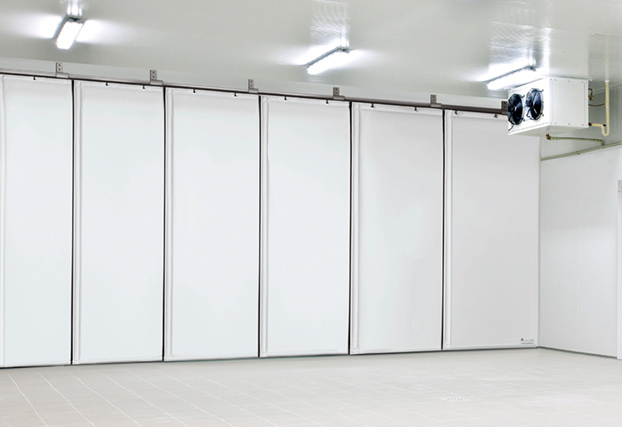 Econo Max® Strip Doors – Choose from seven different vinyl materials and more. 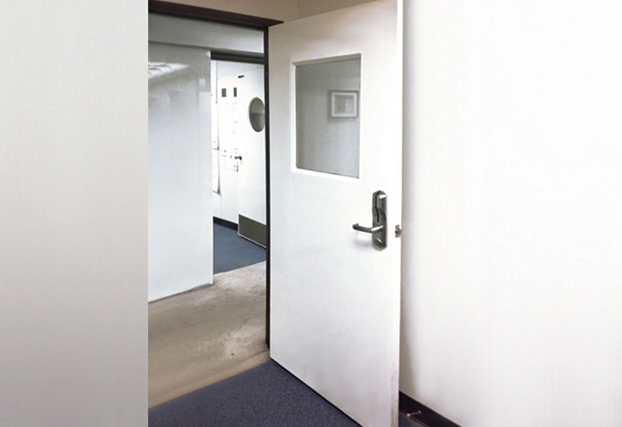 Fiberglass Corrosion Resistant Door with integrally molded gel coat finish. 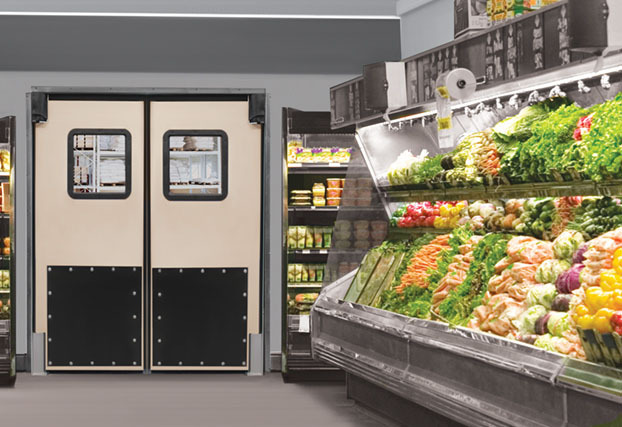 Controlsa by Chase Doors High Speed Roll-Up Door in cold storage application. 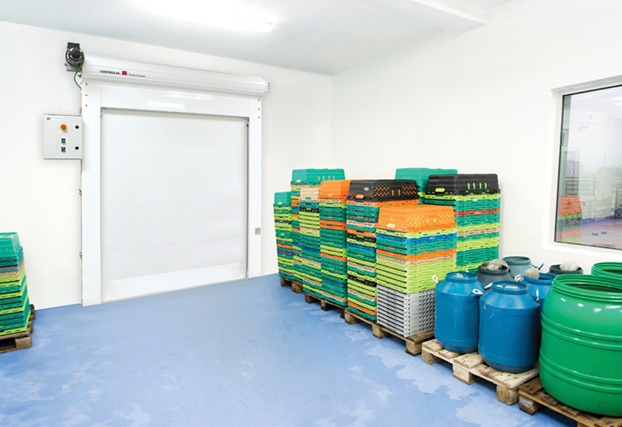 ColdGuard® Sliding Cold Storage Door designed for high cycle, abusive applications. 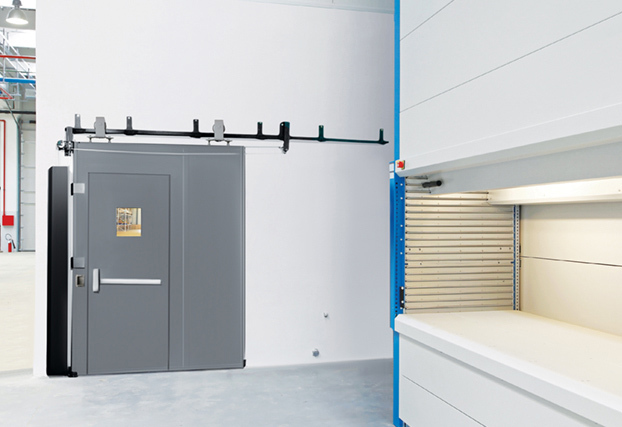 AirGard® Model 973 Flexible Door with top mounted gravity-operated hinge system. DuraSpan Insulated Curtain Wall for applications requiring temperature separation. 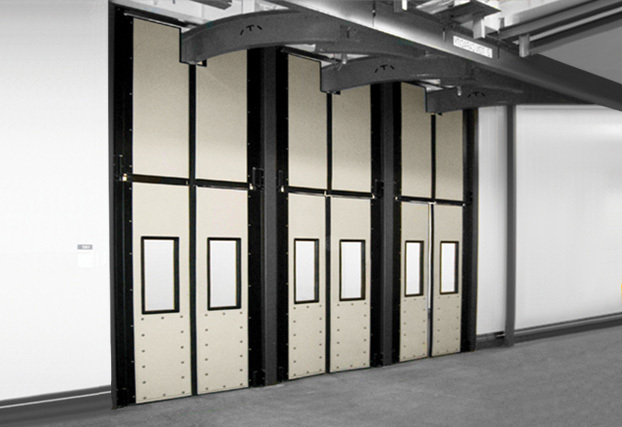 Chase Doors has developed a double-acting impact traffic door that will contribute to LEED credits.